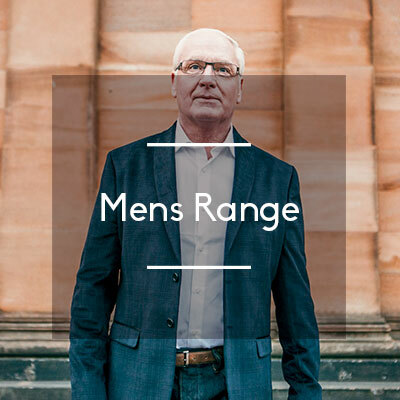 We offer a wide selection of ranges to suit all budgets and we also run seasonal promotions to offer something extra. Check this page for our current offers to put a cherry on top of your latest purchase at 20 20. Step into style this summer! 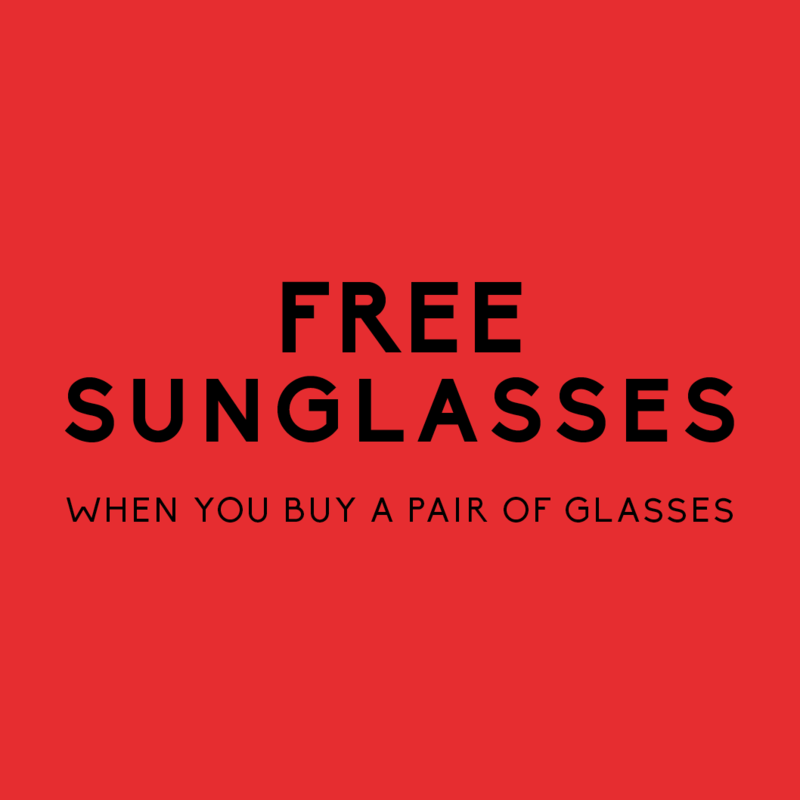 At 2020 Opticians, get free sunglasses when you buy a pair of glasses. 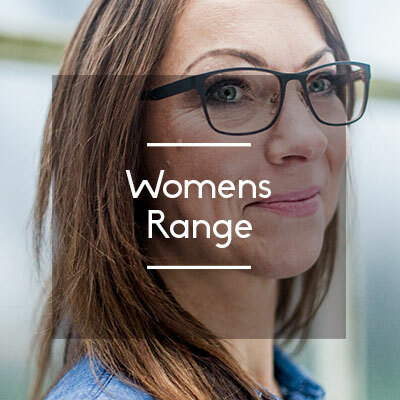 With a range of stylish frames to choose from, our friendly, trained staff can help you find the pair for you. Or, upgrade to a range of designer brands from £69. Half price off second pair. Not available with any other offer. No cash alternative. £175 minimum spend required on complete spectacles to be eligible. Both pairs must include frame and lenses. 50% off cheapest pair. Second pair must be purchased within 60 days of original purchase. Offer non-transferable. All NHS and Council staff, on production of ID can get an amazing 25% off frames. Work locally? Sign your business up to our employee eyecare scheme. 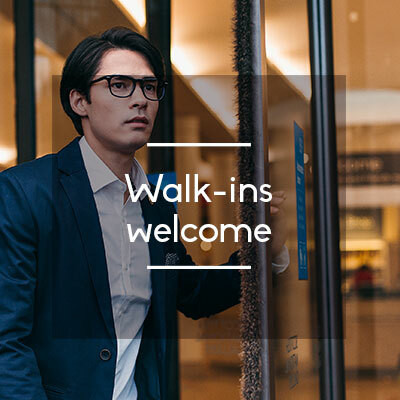 Whether you want contact lenses for casual infrequent wear, or everyday use - why not take a free trial with 20 20 and let us find the right lenses for you. Your trial pack will include either 7 days' worth of daily disposable contact lenses or 1 pair of monthly disposables and cleaning solution. At 20 20, you can now get the frames and lenses you've always wanted with our flexible interest free payment packages. 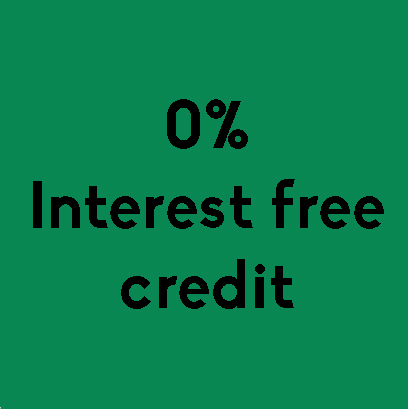 Spread the payments of your glasses and lenses with our interest free credit option over 1 - 4 months. All we will require is for you to pay a 35% deposit of the total cost of your frames or lenses on the day and spread out the cost of the remaining payments with no interest or extra cost included (0% APR). Offer valid to students on production of a valid student ID card. 25% off branded frames. Offer applies on complete spectacle purchases. Offer valid on frames only. Excludes contact lens products, non-prescription sunglasses, reglazes or safety eyewear. Not available with any other offer. No cash alternative.